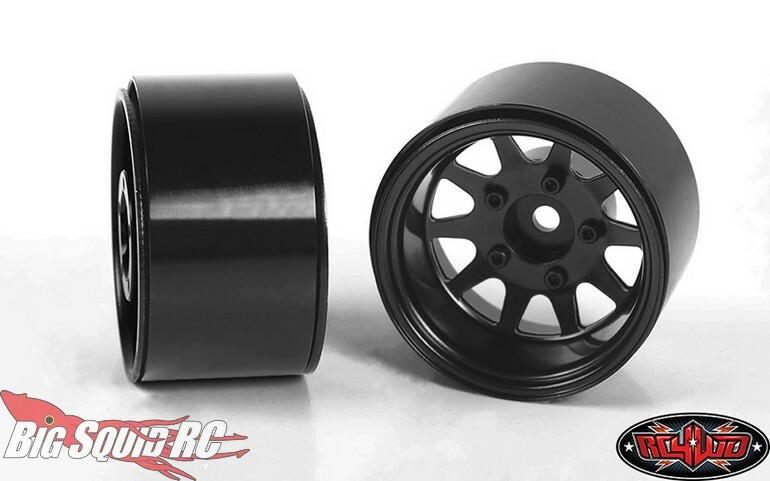 RC4WD Deep Dish Wagon 1.55″ Black Stamped Steel Wheels « Big Squid RC – RC Car and Truck News, Reviews, Videos, and More! 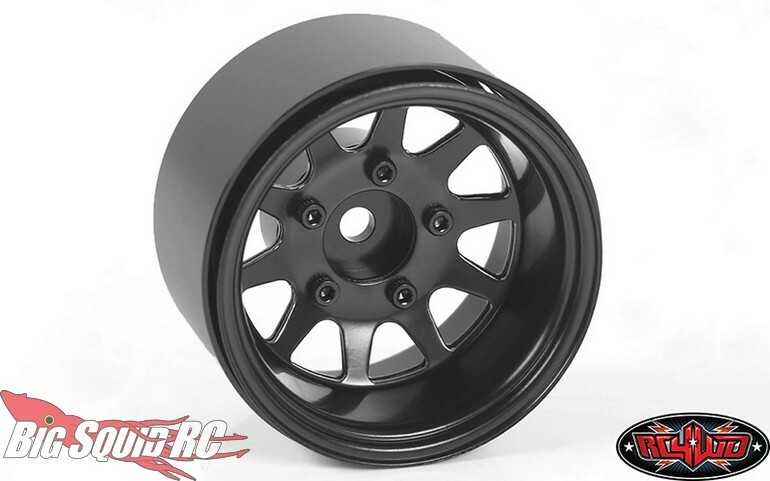 Shipping right now from RC4WD are 1.55″ Black Deep Dish Steel Wheels. Of course these are totally on-point for realism and were designed to take the rigors of serious off-road driving. Street pricing for a set of four comes in at just $39 and they have a part number of #Z-W0281. 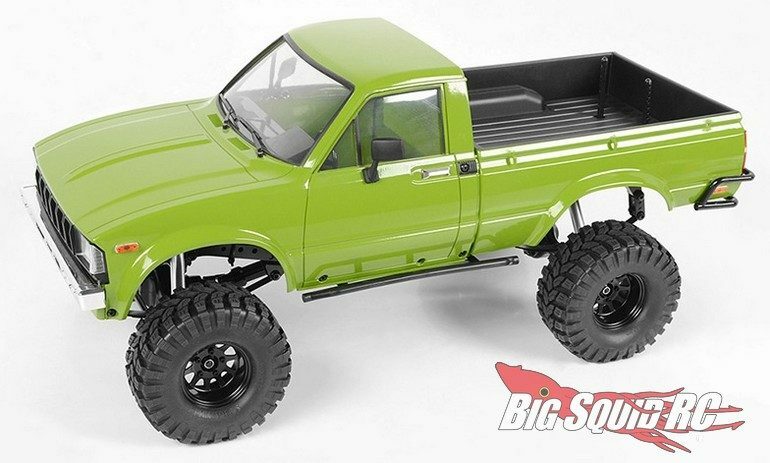 Get full details over on RC4WD’s Official Website.